Paul Komesaroff is a physician and philosopher at Monash University in Melbourne, Australia. 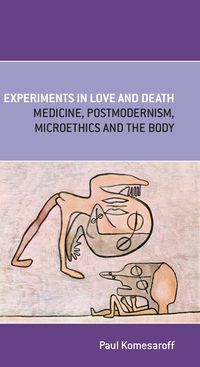 His books include Objectivity, Science and Society, Troubled Bodies, Sexuality and Medicine (ed. with Philipa Rothfield and John Wiltshire) and Pathways to Reconciliation (ed. with Philipa Rothfield and Cleo Fleming).